With the utterly callous decision of reducing the number of teams to just ten in the 2019 World Cup finalised, it is now or never for the Associate nations to show what they are capable of. It is time for them to give a performance so strong that it mortifies the ICC and sparks a public backlash against this appalling injustice. Never has the bias between full members and Associates been so blatant, as evidenced by ICC CEO David Richardson’s admission that ODI fixtures cannot be guaranteed to Ireland and Afghanistan to enable them to qualify for 2019. The cosy coterie of the ICC has repeatedly proved over the last year or so that they are the most extreme breed of hypocrites, and that there is no end to their rapacity once their selfish interests begin to develop. The myriad statements from Richardson, promising ‘development’ and ‘meritocracy’, makes one wonder whether this man – a former South African cricketer himself – is for real. It is quite clear that he is merely a stooge employed by the power brokers who keep finding new means to stifle and stagnate the growth of the game. The perplexing ways of those who purport to be custodians of the game are abhorrent and laughable at the same time. It is amid these uncertain times that four Associate nations will begin their 2015 World Cup campaign. Ireland, Afghanistan, Scotland and the United Arab Emirates come into the tournament with their very future on the line for no fault of theirs. It is this quartet of teams that will carry the hopes and expectations of cricket lovers and players across the non-Test world. The sanguine Nepali kid who is looking forward to watch Sompal Kami blast batsmen out in a World Cup someday. The gritty Irish youngster who dreams of playing a Test match at Lord’s. The promising Nigerian amateur who strives to push his team higher up the ladder. The average cricket lover, who wants to see his favourite sport spread to every corner of the world. All of them will be fervently hoping for an unprecedented collective success of the Associate teams in the Antipodes. For the next one month, the likes of Kevin O’Brien, Mohammed Nabi, Josh Davey and Khurram Khan will be their beacons of hope. Our beacons of hope. Any genuine well-wisher of the game anywhere in the world would have considered the acts of the ICC as deplorable. When you realise that the governing body of the sport you love is actually trying to prevent it from growing, you feel cheated and helpless. You want to put your point across but there is no one to listen. Because they only listen and gravitate to money and power. Had it possibly not been for Ireland’s historic win over England in the 2011 World Cup, the 2015 World Cup itself would have been shorn of Associate nations. This time around, there will be a similar motivation for all the four teams to give their best and serve a reminder to those who are destroying the soul of the game. The warm-up matches gave an indication that they are not here just to make up the numbers. While not much should be read into the warm-up results, Scotland and Ireland showed gumption in their performances. 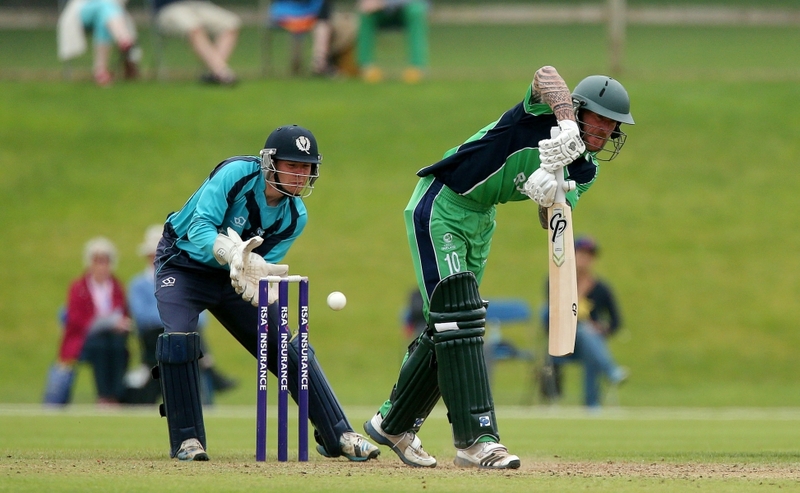 Scotland thumped the Irishmen easily, who in turn bounced back and saw off Bangladesh. Scotland also nearly chased down 313 against the West Indies, falling just three runs short. Afghanistan’s batsmen set out to bat 50 overs against India and achieved that goal. UAE themselves fell only 14 runs short against Afghanistan. It can be said with reasonable conviction that Ireland, Scotland and Afghanistan all stand a decent chance of entering the quarterfinals. The latter two are placed in Group A, where they can take advantage of an inconsistent Bangladesh, an off-colour Sri Lanka, and an unfancied England. Ireland, who are in Group B, will consider each of the West Indies, India and Pakistan – three teams not going through the best of patches at the moment – as potential targets, besides Zimbabwe, who will be looking to cause a few upsets of their own. Who does not like to watch the Associates in action? Asif Karim’s mesmerising spell against Australia in 2003, John Davison’s barnstorming hundred against the West Indies the same year, Dwayne Leverock’s mind-boggling catch against India in 2007, a pink-haired Kevin O’Brien’s celebratory roar against England in 2011… these are memories which warm our hearts and make our bond with the game deeper. Unfortunately, the powers-that-be are hell bent on depriving us of such moments in the future. Moreover, at a time when the Associates need an outpouring of support from established names in the game, we are greeted with pathetic statements from the likes of Ian Chappell, Sunil Gavaskar and VVS Laxman. These three former cricketers, who are greats in their own right, are so far away from reality despite having played the game at the highest level that they publicly criticised the very presence of the Associates in the World Cup recently. Just like Richardson, they have proven to be apologists. Gentlemen, you have let us down. First, they are deprived of opportunities. Then they are treated shabbily and are told they are no good. They are ridiculed as ‘minnows’. And now they are being effectively told to keep themselves out from the only meaningful large-scale tournament they get to play in. Yes, this is how cricket treats its emerging nations. All of this reeks of insecurity on the part of most of the full members. Besides the obvious commercial factor, there is also the element of fear. England are scared of Ireland’s progress. India are scared of the competition from newer markets, so that their iron grip is not loosened. Bangladesh are scared of yet another defeat to a team ranked lower than them. The Associate action in the World Cup begins on February 16th when Ireland take on the West Indies in Nelson. This match could very well set the tone – it is Ireland’s best chance to beat a ‘top-eight’ nation, and a positive result here will not only strengthen their chances of proceeding to the knockouts, but also galvanise their fellow Associates to dream big and bring down reputations. 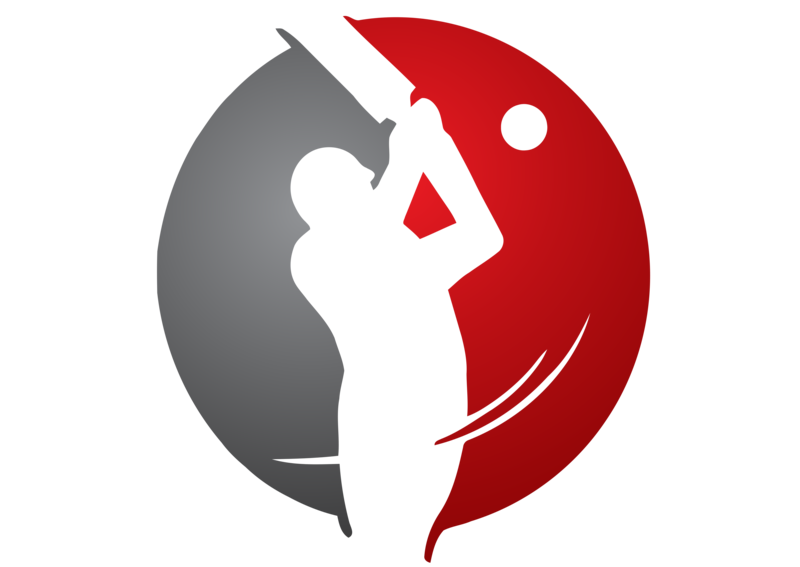 It is time for cricket lovers the world over to get behind the Associates. We as fans are the biggest stakeholders of the game and we must let it be known that the World Cup is our tournament. And we would like to have a World Cup in its truest sense, not the travesty which has been so shamelessly approved by a few nincompoops hungry for short-term gains. We must realise that a whole new generation of cricketers from the world over will be lost to the game if this comes to pass. It is heartening to know that quite a few of the World Cup matches involving Associates have been sell-outs or near sell-outs. Let us come out in numbers, be it to root for the underdog in the stadium or voicing our opinions on various platforms. Let us do the best we can to create awareness among the larger cricket fraternity. Let us send a message to the pig-headed N. Srinivasan and his cronies that our voice and our words are more powerful than their bank balances. That our love for the game is worth many times more than their greed for the greenback. Let us all get behind the Associates this time, it doesn’t matter from where we belong. Let us not be taken for a ride. Let us get our World Cup back.